Triumphs in Lisbon, Milan and now Cardiff have come Los Blancos’ way in the past four years with president Florentino Perez able to build the side around experienced stars such as Sergio Ramos and Cristiano Ronaldo, as well as hungry young players. 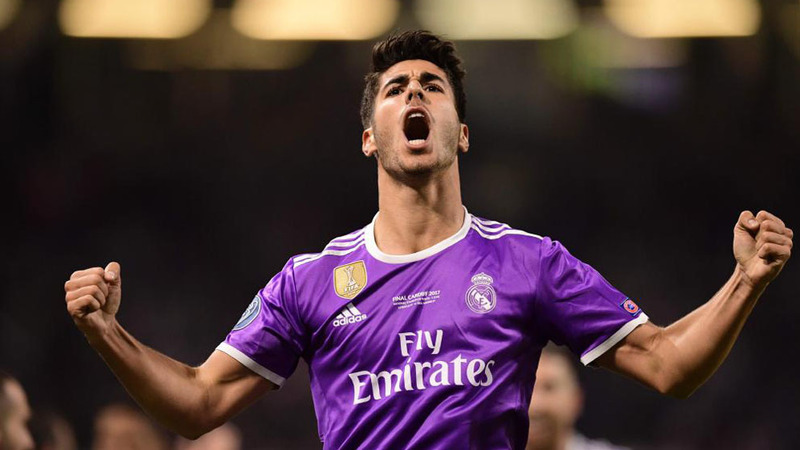 One such starlet, Marco Asensio, scored against Juventus having already bagged in the UEFA Super Cup at the start of his first season in the first-team. “This has only just begun,” the Spaniard announced after sealing his first Champions League title. It can be said that Asensio embodies the spirit of the younger generation at Madrid, which also includes Isco, Dani Carvajal, Mateo Kovacic and more, promising to sustain this glory for years to come. Euphoria swept through the Real Madrid dressing room on Saturday night as Real Madrid successfully defended their Champions League crown and immediately got the taste for another.